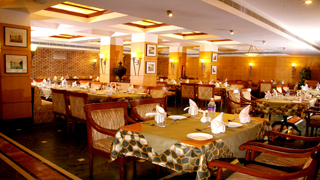 Hotel Alankar Grande is one of the most popular food destinations in Coimbatore. 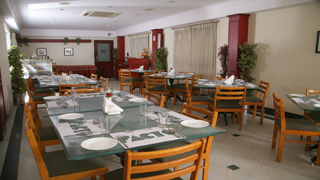 We have several outlets that are sure to cater to everybody’s cravings. 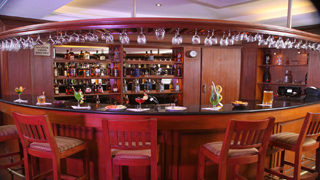 Be it sumptuous buffets, fun and frolic with friends, wine and dine or just a casual coffee. 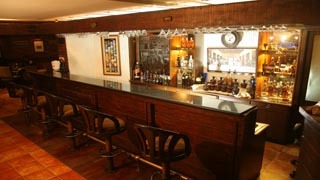 GOSSIP- as the name suggests, a place to talk “news” over a cold one. TOPAZ- get ready to sample world cuisine with a nice glass of wine.